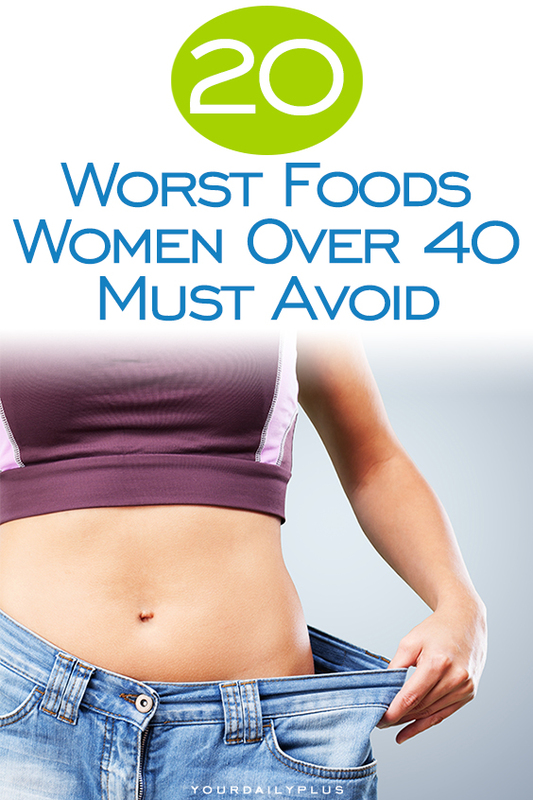 Stop aging and lose weight by kicking these sneaky foods to the curb after the big 4-0. Every birthday that you celebrate is not just about the cake and candles. It means you are getting older and soon enough, you will clock 40. You will find it hard to shed even just a few pounds. 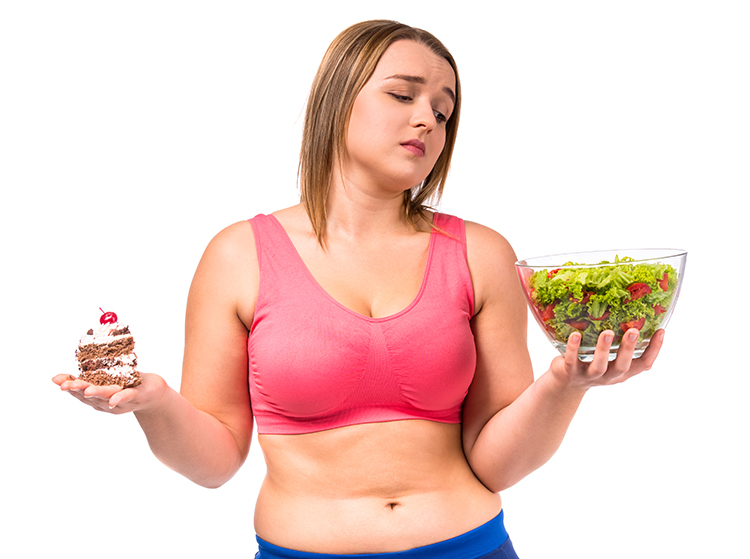 Even though we all wish that we could reverse the cycle back to our teenage years, there are some changes that you can make to your diet to slow down your aging rate including refraining from certain foods. We are going to explore the worst foods to eat for forty-year-olds, and shame all those age pushing bandits. They are found in most meals, and they have excess amounts of added sugar, sodium and saturated fat. Unfortunately, we consume them daily, and the only way we can shed some pounds is by eliminating them from our diets. It’s better to pour water into your glass instead of soda. Choosing the latter puts your health in the line. Why are dieticians against the sweet beverage? 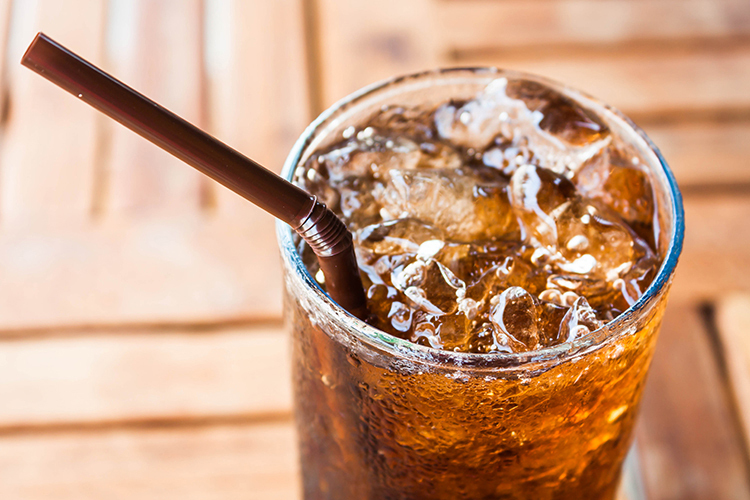 According to studies, consuming sugary drinks regularly will increase the risk of heart disease. Another study showed that women who consumed a can of Coke or Pepsi a day had a 75 percent higher risk of catching gout. There are many reasons you should quench your thirst with H2O rather than a beverage. Every time you pass by a fast food joint and buy some mouth-watering fries, do you ever wonder whether they change their oil after every batch? They actually reuse the same oil over and over again, and it’s not healthy at all. According to a study by the Canadian Journal of Dietetic Practice and Research, heating oil to its smoking point while stir-frying decreases the number of fatty acids. 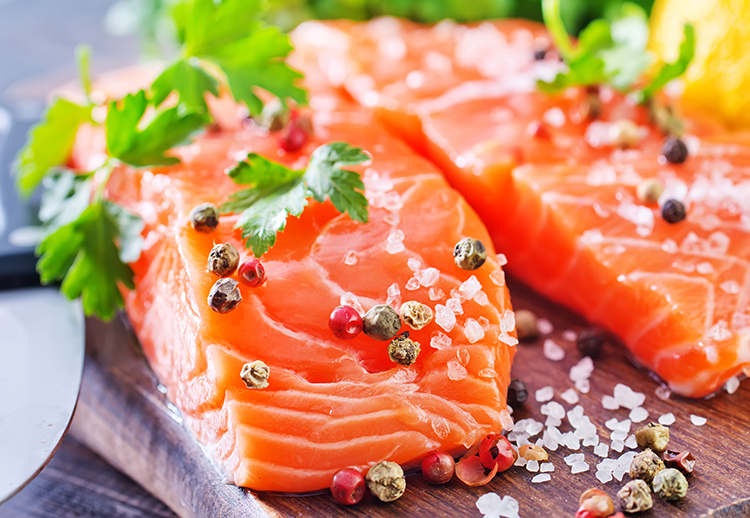 Those fatty acids nourish your skin and joints. 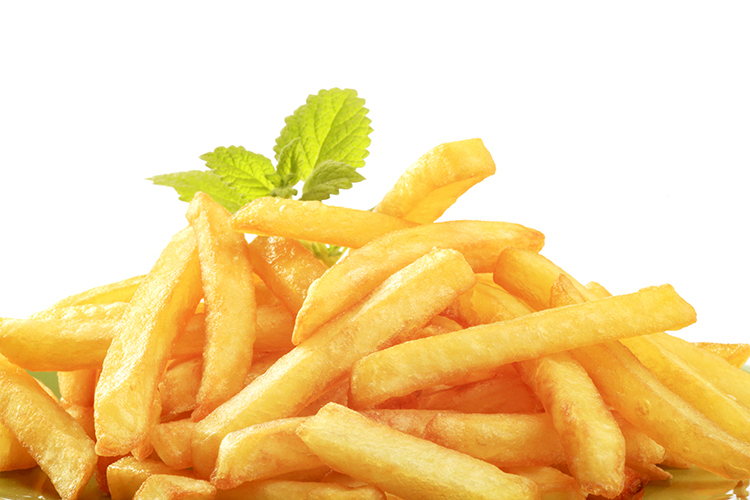 Rather than buying fries, make some at home and include some fresh herbs. Coffee is good, but too much of something is always dangerous. 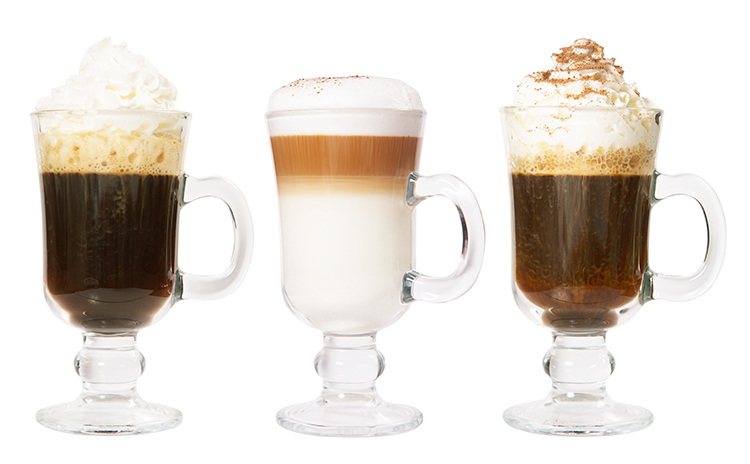 We are all aware that coffee has a lot of antioxidant benefits but taking over five cups is not good at all. Taking six cups will ruin a good sleep. 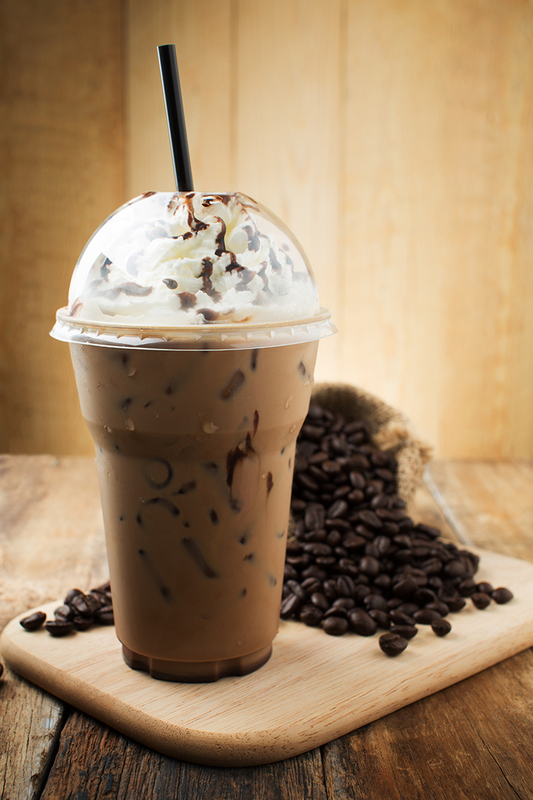 As humans age, their hormones change, and they become more sensitive to caffeine. It’s capable of affecting your sleep, and lack of quality sleep boosts aging. Maybe you would get away with minimal sleep when you were 20’s, but when you clock 30’s and beyond, the script reads differently. After some hours of partying and several drinks, it becomes hard to get enough night rest. When you lack sleep at night, you develop sugar and carb cravings the next day, probably eat them, and gain more weight in the long run. They are filled with artificial sugar. A single bite of these foods feels like you are out of the world, but never underestimate the adverse effects these sweets have on your body. Unless you are baking them with veggies and stevia instead of sugar, you should reduce your intake. According to a report by Clinics in Dermatology, glucose and fructose compromise both collagen and elastin that boost your skin’s elasticity and therefore avoiding baked foods with added sugars will help to keep wrinkles at bay. Coffee is good for your health, as long as you don’t take more than five cups a day, but the bottled one isn’t recommended. For instance, there are two popular flavors which are almond coffee and salted caramel that even though they are delicious, they have a negative impact on your body. Each flavor has an astonishing 270 calories and 53 grams of sugar, which are double the daily stipulated amount. You don’t want diabetes to come knocking. Excess sugar increases the chances and affects your hormones resulting in collagen decrease. You already know what it means to your skin after collagen decreases. Unless your doctor instructed you not to eat foods with gluten because your body is gluten sensitive or you have celiac disease, eliminating wheat products from your diet is one of the worst decisions you can ever make on behalf of your body. Most whole-grains including wheat contain fiber which flushes out toxins, puts your blood sugar on an average level, and keep you fit. 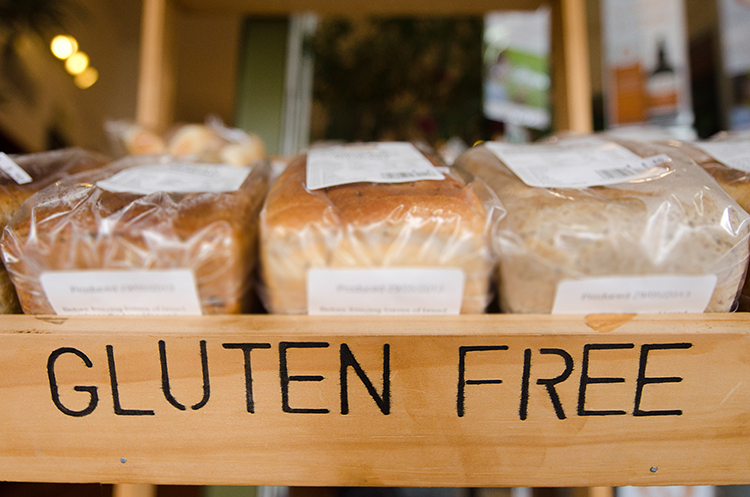 Furthermore, gluten foods are rich in magnesium which is an essential compound to your body. Farmed or domesticated fish doesn’t have high levels of inflammatory omega 6 fatty acids like the wild ones. Eating such will make you full, but you won’t get the most critical nutrients for your skin. Wild salmon is naturally red because they feed on krill and shrimps. Farmed shrimps are dyed artificially to be marketable. Always opt for wild fish over farmed ones. Pasta is good for your health, no doubt about it. After all, it’s a wheat product. 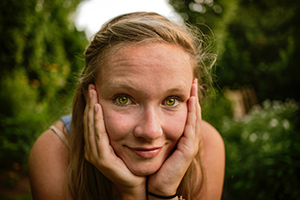 But when it comes to processed foods, the story changes. 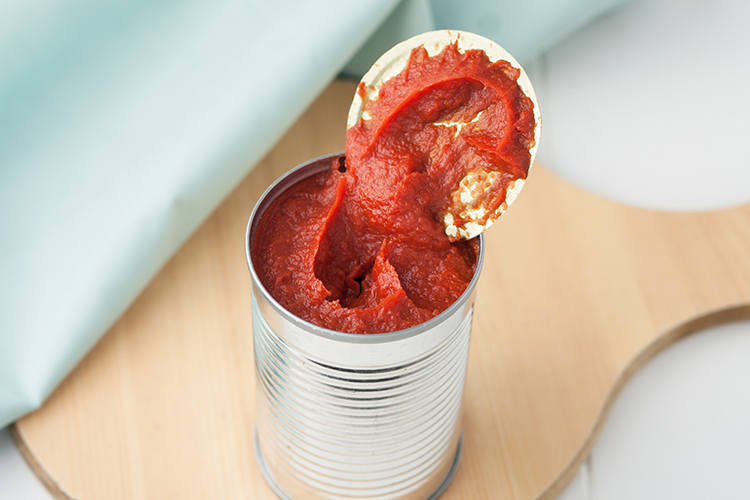 Processed pasta sauces contain tomato paste, but they also have loads of added sugar, inflammatory oils, and salt. The alfredo sauce especially is bad for your health. The creamy sauce contains almost 40 grams per cup-serving which are too excessive for consumption in one sitting. Rather than picking canned soup at the nearby store, why don’t you prepare your own soup at home? Homemade soup is fresh, warm and you will add all the spices you like. 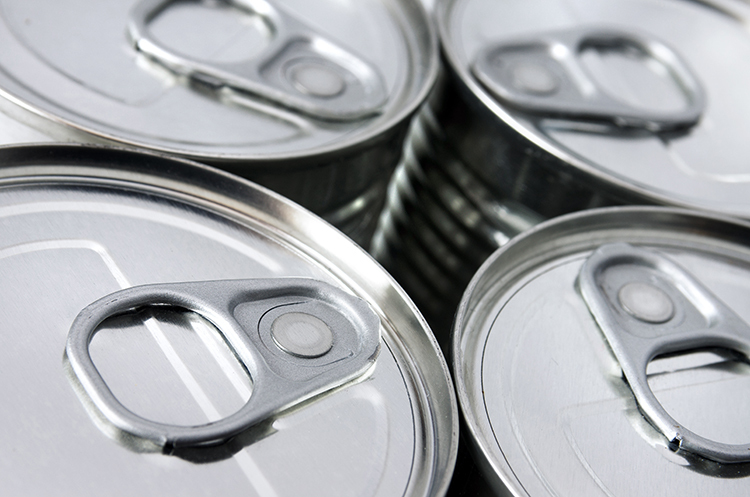 Canned soups are packed with additives like MSG to boost your appetite, and they also have too much sodium. While making soup in your own kitchen, add grass fed bone broth which helps your intestines in wonderful ways. Bone broth also heals and protects the digestive tract and is filled with collagen which is essential for your skin. As you get older, it becomes more difficult to shed some weight even after often jogging around your block. That’s the time you should start cutting on things that can trigger too much weight. For instance, are you the kind of person who takes fruit juice with your breakfast? At 40 or over, you have to say goodbye to your favorite juice. 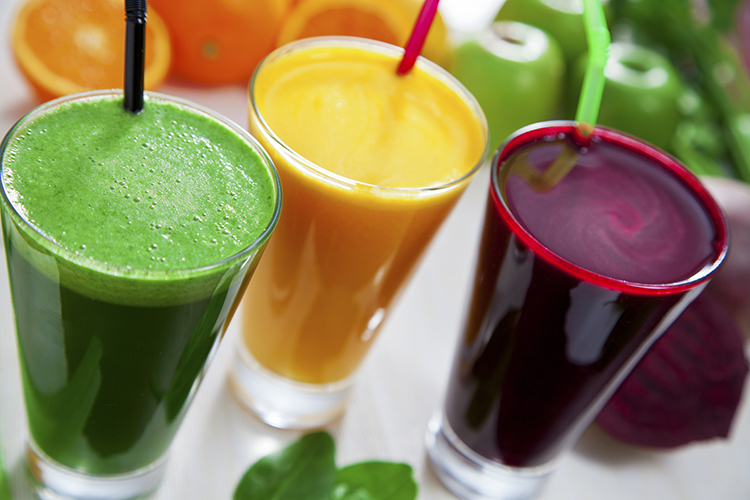 Fruit juice contains fructose which dieticians have accused of causing abdominal fat. 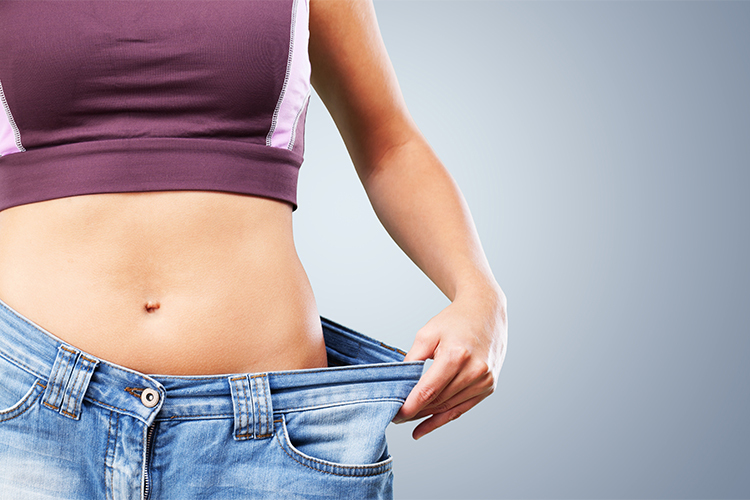 The dangerous fat can cause metabolic diseases, and you also would want to maintain that athletic look. You probably never knew that the older you get, the more you become exposed to heart diseases. A little salted butter on your bread once in a while never hurt anyone but making it mandatory will punishing your body. No matter the temptations, avoid dressing your recipes with butter. It contains over six grams of saturated fat for every tablespoon and using two tablespoons just pushes you past the daily limit of fat. Before you realize it, you will have consumed too much of them, if you aren’t careful. 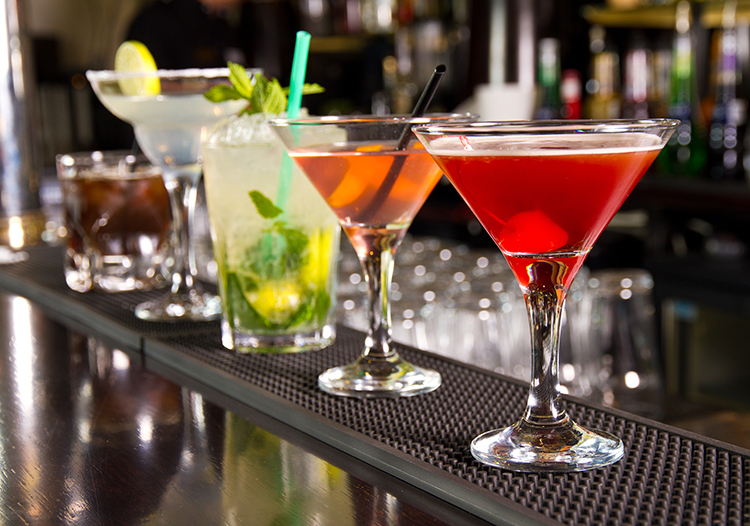 These delicious foods are actually dangerous to your health. 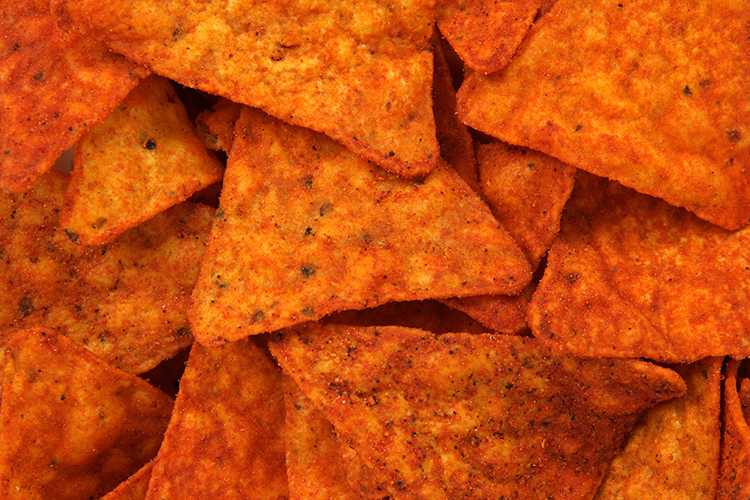 Doritos contain MSG, and they are also colored with artificial dyes believed to cause cancer. To make it worse, it also has artificial flavors as ingredients. If you want to avoid cancer, and look younger in your 40s, keep your hands off those Doritos. Those white grain products you eat have been stripped the most nutritious compounds including fiber to achieve that white color. The refined bread and pasta can cause your blood sugar to rise and consuming too much of these foods can lead to obesity or even worse, diabetes. 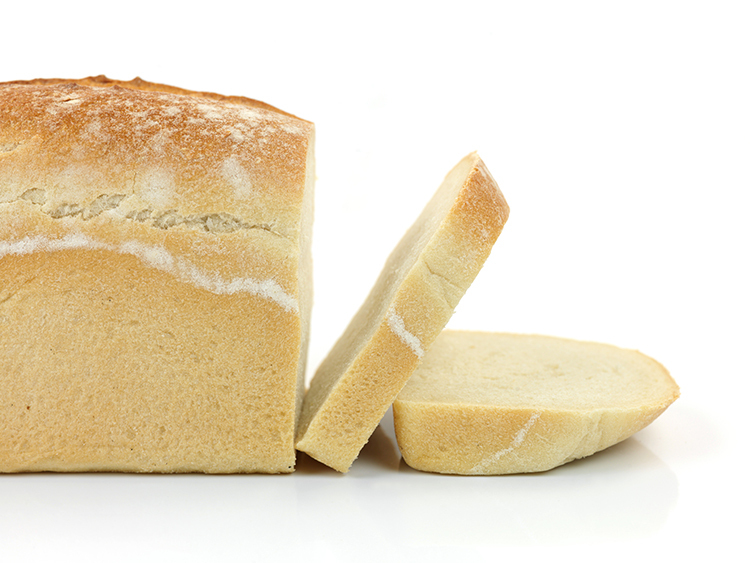 Opt for bread and pasta rich in fiber such as sprouted bread and banza chickpea pasta. Your body needs more of it. Bacon and hot dogs are some of the most consumed meaty snacks. They are packed with protein and are keto-friendly, but they can also interfere with your health. These kinds of snacks are packed with nitrates and nitrites that cause cancer. 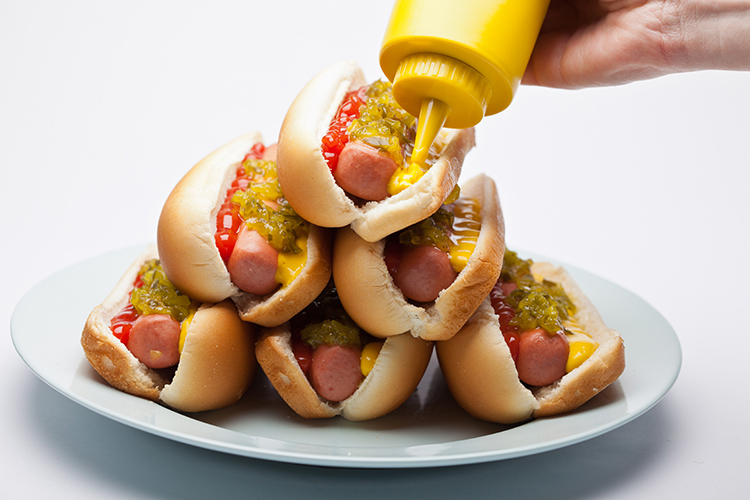 Bacon and hot dogs have significant amounts of blood pressure causing sodium. According to a 2013 study, sodium nitrate boosts oxidative stress which then causes damage to collagen and elastin, the compounds that contribute to youthful skin. Food without flavor doesn’t sell! Food dealers are well aware of that fact. If they tell you that low-fat foods are the best for your health, it will be a straight lie. Those foods labeled low-fat have secretly been added sugars to compensate for the flavor gone with fat. 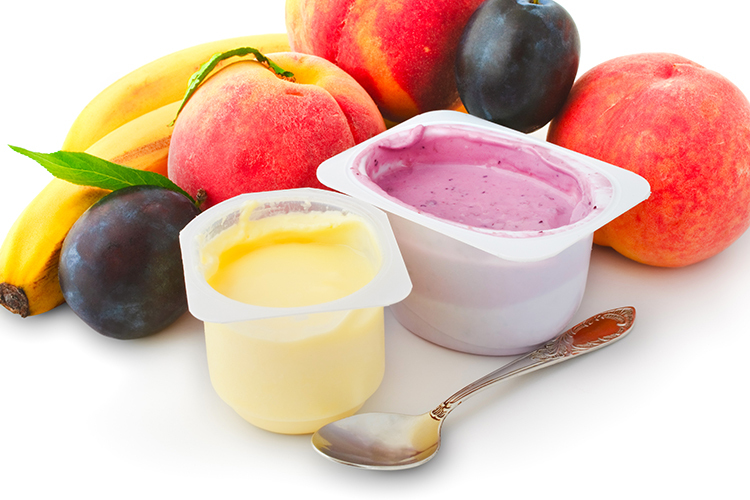 So, when you look at that low-fat yogurt container on the supermarket shelf, be aware that on top of its natural sugar, there is some added sweet stuff. Instead, go for a dairy product that has fats. 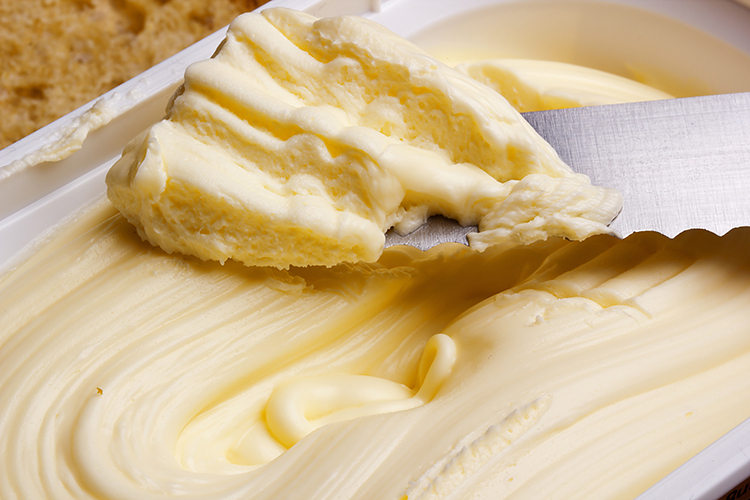 Dairy fats have been known to keep you satiated and your gut slimmer. One of the many ways you make your morning great is baking and preparing some pancakes for your breakfast. The pancakes are good, but the syrup that you drizzle on them can be a tragedy to your tummy. 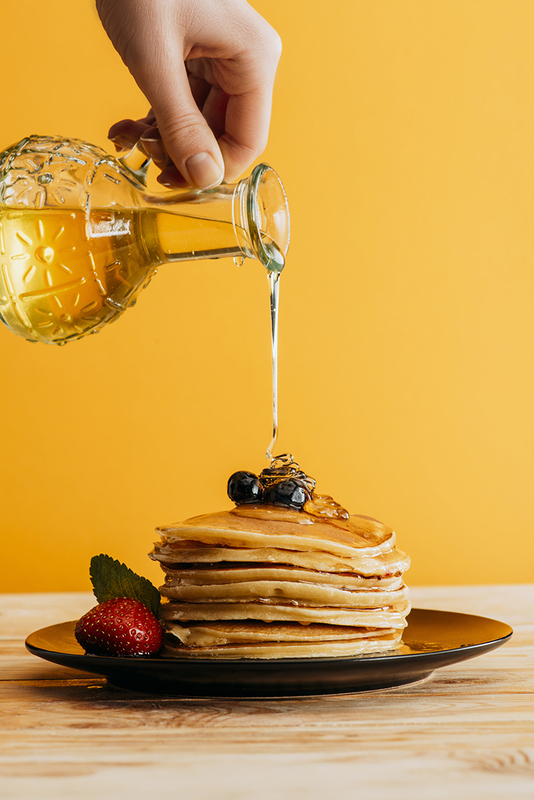 Maple flavored syrups are produced from high fructose corn syrup which has been blamed for metabolic issues like excess fat around the gut, increased triglycerides, and abnormal weight gain. Dress your pancakes with the real maple syrup instead. Just like the name suggests, they are packed with protein, and the shakes are meant to keep you full before your next meal. But watch for those shakes. They aren’t as good as they seem. Most shakes have added artificial additives, preservatives, added sugar, hydrogenated oils and more calories which you consume in a single meal. 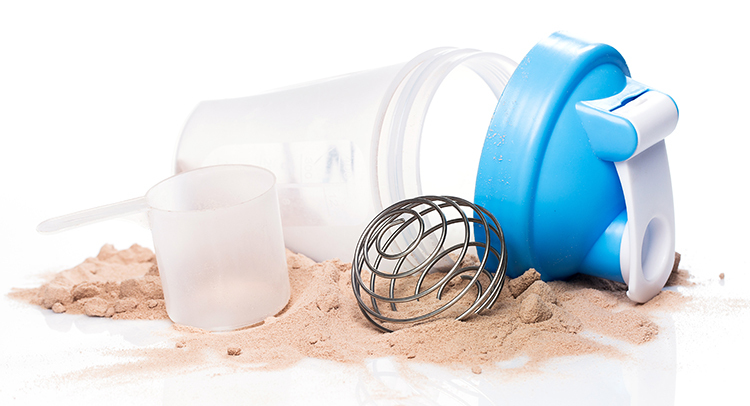 Shakes can contribute to weight gain. 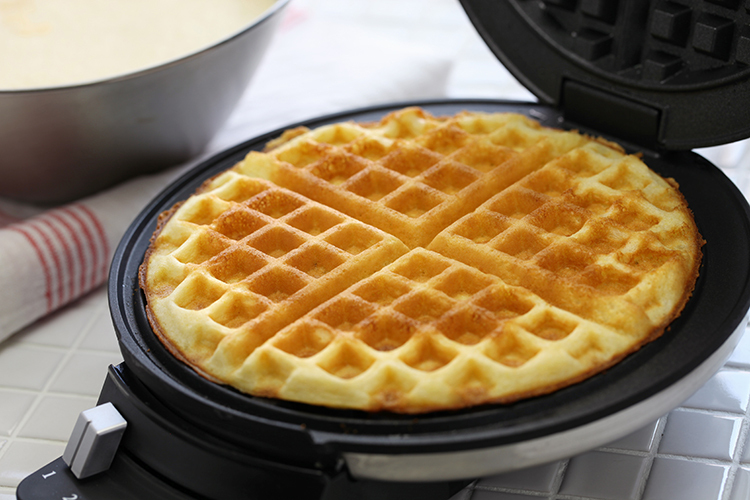 Your childhood was probably filled with these foods for breakfast, but after 40 years since you escaped your mother’s womb, you better leave toaster strudel and waffles to younger people. The meals can’t keep you full. These aren’t the foods you should eat for breakfast while at home or in the office. Besides, they don’t even have the fiber or any protein to maintain your muscles. Younger folks can have a fun-filled day without taking their breakfast in the morning. They can also get away with eating starchy weight loss bars, but if you are 40 and above, you aren’t supposed to consume over 30 grams of protein in every meal. 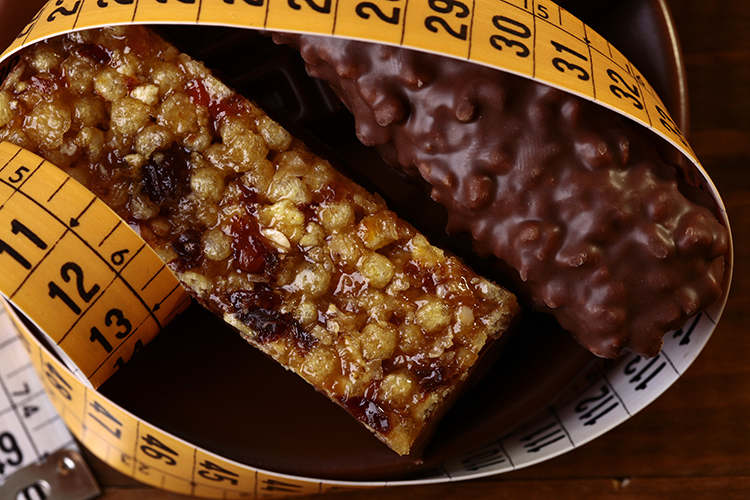 These so-called weight loss bars exceed that limit and also have a ton of unnecessary ingredients such as inflammatory palm oil and artificial sugars which can lead to weight gain. Everyone wants to look younger even though we are aging. Some people, especially celebrities have gone an extra mile including going for cosmetic enhancement to enhance their beauty and look more youthful. Watching what goes into your mouth can play a pivotal role in helping you look half your age while at your forties. Besides, natural is better than cosmetically enhanced look.